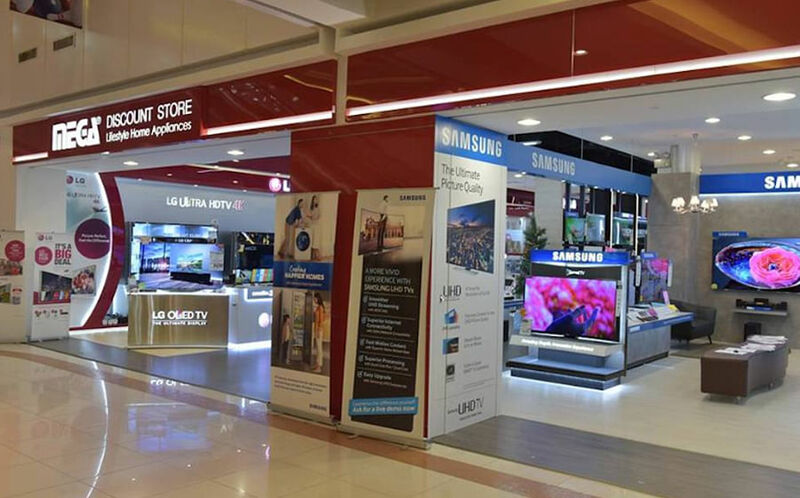 This Japanese discount chain just opened its third and largest outlet in early January at the basement of City Square Mall, a testament to how popular this brand is here. 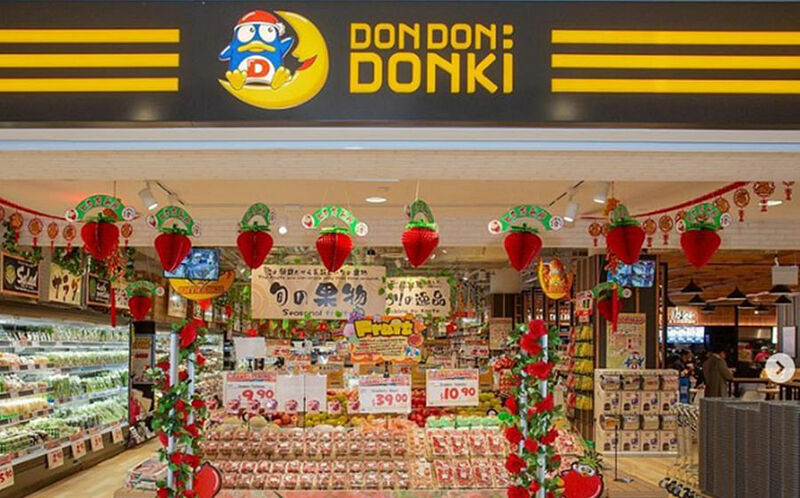 Known as Don Quijote in Japan, Don Don Donki is where you can find everything you need and more, from watches to groceries to undies, beauty products, Japanese snacks and bizarre knick-knacks. In fact, it’s like a Japanese Mustafa (see below). 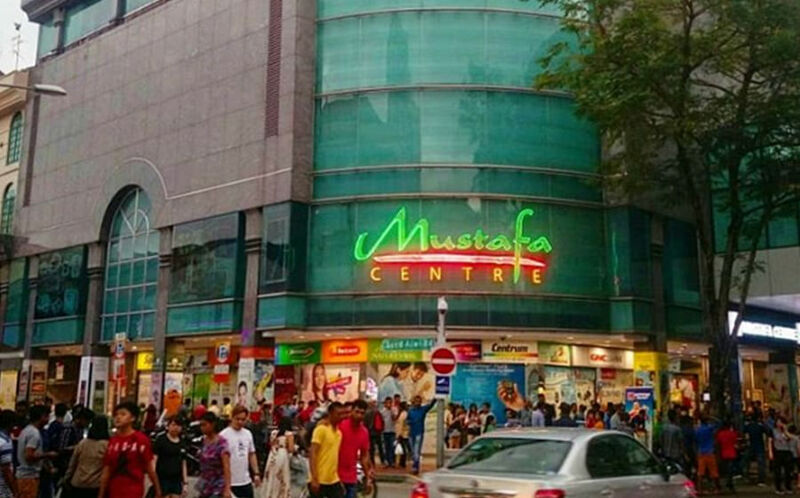 If you’re feeling restless and peckish in the middle of the night, head to its Orchard Central outlet, which is open 24 hours every day (the other two close at midnight). 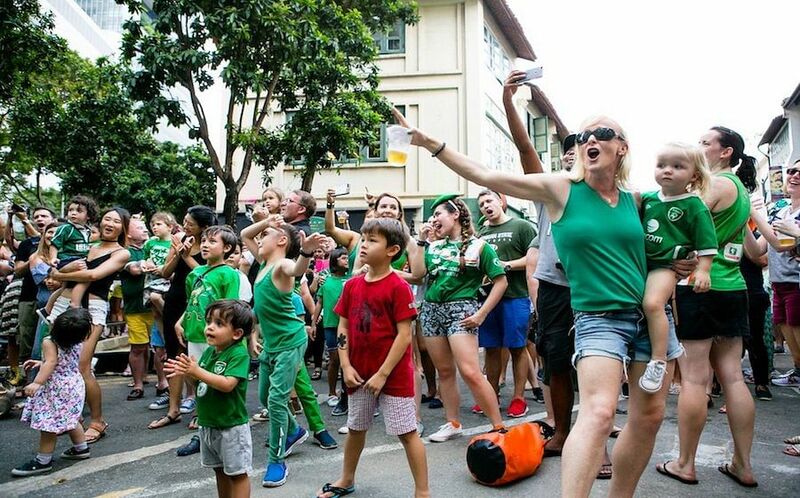 Shopping here can be overwhelming — it’s colourful and noisy with very narrow aisles — but some of its stuff can be cheaper than supermarkets, so take your time to hunt for those hidden gems. If you grew up in the heartlands, chances are that you’ll have a fond memory or two of shopping at one of Value Dollar’s many outlets. 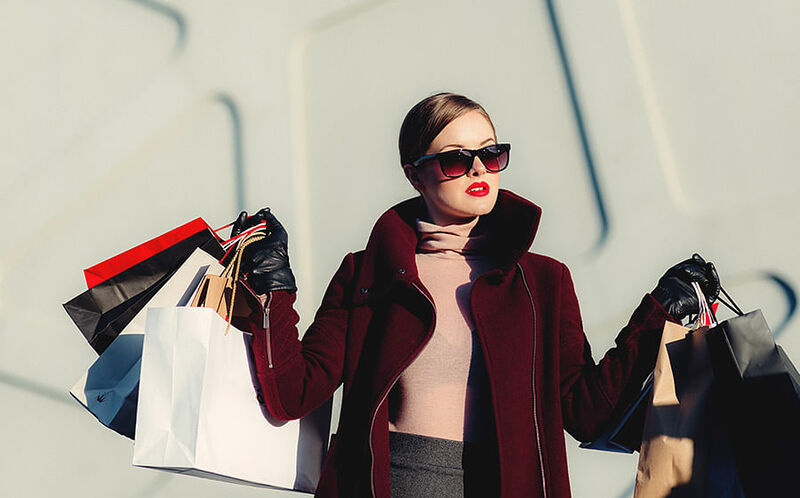 The shops are not the prettiest or most conducive for long-term hovering — shelves are cramped full of products and there’s hardly enough space to navigate your way around — worse if you have a basket. But if you can look past that, there are some pretty awesome deals there. 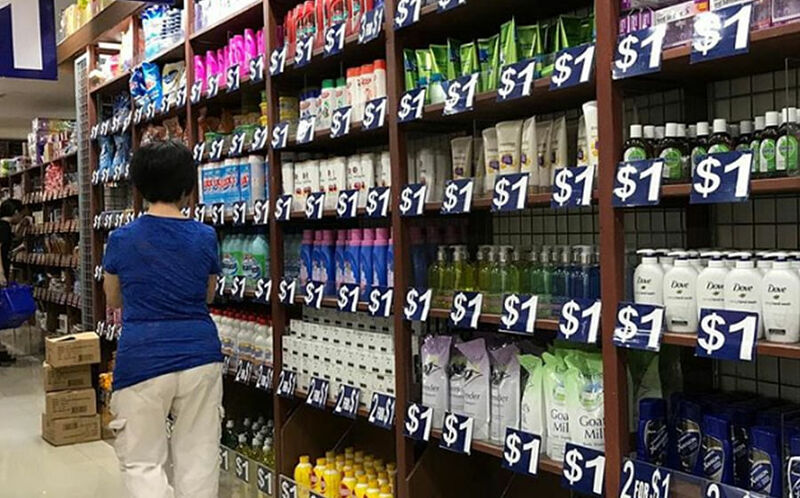 From snacks like chocolates, chips and biscuits to drinks like coffee mix, tea bags and soft drinks, as well as toiletries like toothpaste and soap, Value Dollar’s wholesale-priced goods will help you save some cash on the daily. There is nothing more satisfying than putting an item into your basket without even having to check its price tag. Of course, your bank balance may sting after – unless you’re at Daiso, where every item is priced at just $2. 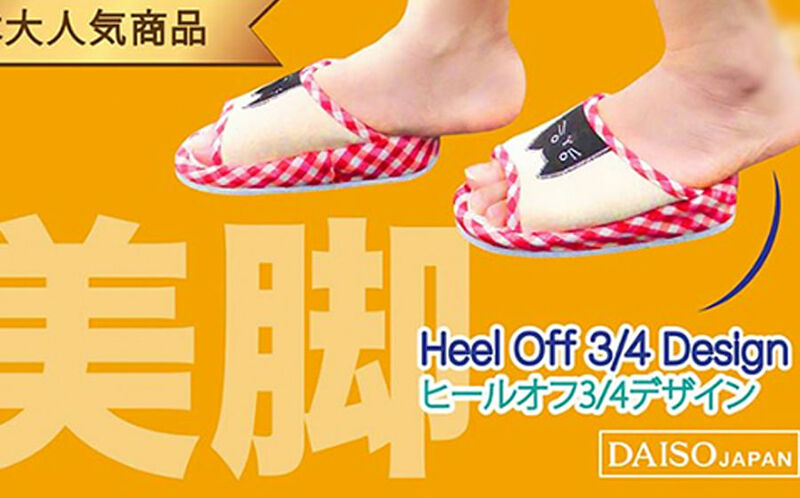 Especially popular for their range of adorable stationery, letter writing sets, travel essentials, home decor items and yummy Japanese snacks, Daiso is a great place to while away your time discovering knick knacks you never thought you needed (Balance Slippers and Tooth Brushing Wipes, anyone?). Always a reason to drop by. 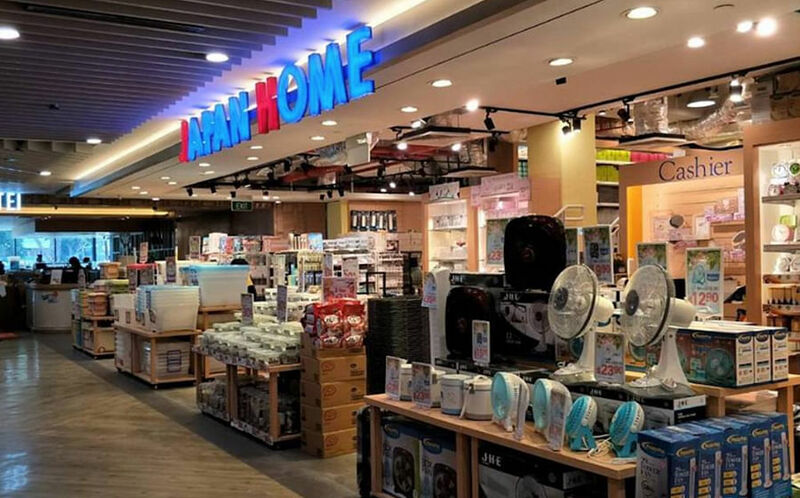 This Chinese variety store chain is best known for its cosmetic range, adorable plush toys and various other home products such as speakers, scent diffusers, kitchenware and lamps. Basic but stylish fashion accessories can be found here too, such as wallets, purses and backpacks. 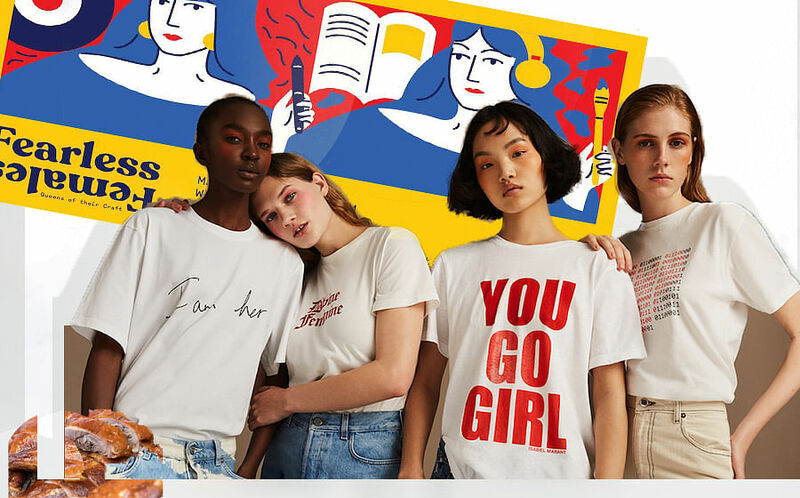 Established by Japanese designer Miyake Junya and Chinese entrepreneur Ye Guofu, the brand prides itself on offering products that are affordable yet of good quality, and have simple, sleek and clean lines. 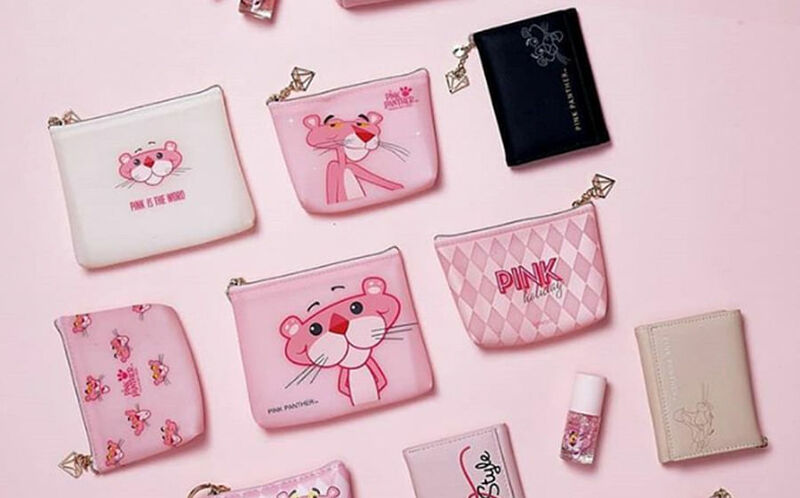 Our favourite has got to be the Miniso and Pink Panther collaboration, which comprises make-up pouches, coin purses, notebooks, tumblers and more in the signature pink shade.